Traders are normal people too, you know. And like normal people they too can’t sit in front of their laptops and computers, staring at the screen non-stop. They have to do other things too which requires leaving their terminals and sometimes their office. However, nothing is more unpredictable and uncertain than the Forex currency market and who knows, just after you leave, there is a sudden increase in the value of a currency, which could have been favourable for you. But you weren’t there to do anything. Tough luck, isn’t it? However, there is a way around this. As a matter of fact, you already to know what it is and you use it every day to do most of your stuff. Yes…you have guessed it: using a smartphone. Thanks to some brilliant applications, you can now trade fairly easily and effectively using your phone. Vast developments and improvements in cellular technology have made so many things that were considered impossible possible. For example, in just a few clicks and taps, you can view your account, initiate trading and simultaneously monitor your account. 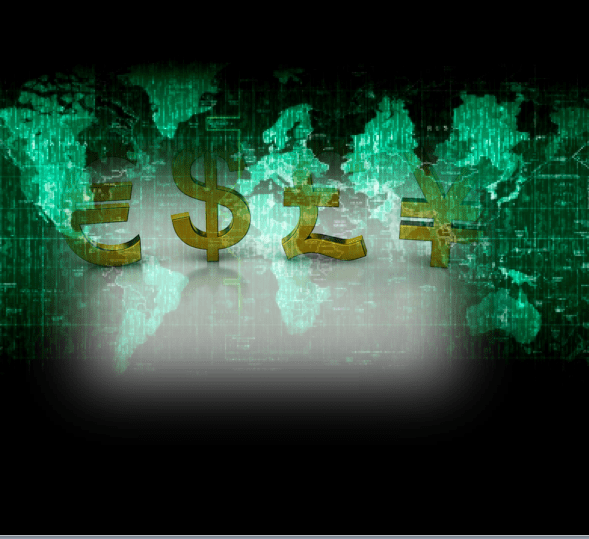 You can evaluate and follow your trading region from anywhere in the world without having to worry about anything. Thanks to technology, traders have now broadened their horizons with respect to the various methods they use to carry out business in an environment which is constantly evolving. The use of smartphones and tablets has become imperative for everyday Forex trading. You see, trading software used a decade or so ago was slow but now faster applications have replaced the slower ones. Moreover, a majority of these applications have been designed to mimic desktop versions. And thus, the demand for these applications grew exponentially because there is nothing more traders can ask for than trading using application which allow them to trade when they want and where they want. The power of having the right information at the time you need it most is an exceptional feeling. It gives traders a sense of control they can enjoy over the currencies. Plus, this quick and easy access to information also allows them, or rather empowers, them to use any given or presented opportunity to the maximum. After all, the nature of the Forex market is to flourish on volatility and how else can you benefit from this fluctuating volatility than carrying around a smartphone or tablet anywhere and everywhere you go. With applications designed to give traders a sense or real time Forex pricing, traders can now track their position in the market and simultaneously place orders. And because of this flexibility in technology, people now check their accounts and analyze the Forex markets while on their way to work on the train. On the other hand, with the increased benefits of using mobile technology in Forex trading, one also cannot look the other way when it comes to the risks associated with it. For example, traders who rely heavily on the use of smartphone technology to track and analyze markets need to subscribe to reliable data package, which can be quite expensive. And because the initiation of trading orders can differ tremendously as the entire traffic has to be directed through the ISP, the network the trader relies on can be overloaded. According to Michael Greenberg, who works for Forex Magazine, there will be a tremendous increase in the use of smartphones and tablets in trading this year and the next and this demand will ceaselessly rise as more advanced applications are launched in the near future. He also says the next best thing is the ‘mobile-first broker’. Think about it. Amazon sells Kindles at a lower price so more people buy from their online store. A mobile-first broker will do the same, but in this case, it will be creating and promoting a trading experience which they will sell directly to the first mobile user who trades using a standard desktop trading platform. Another example of how mobile technology is rapidly changing the landscape of Forex trading is the StreamLink application by Caplin Systems, this application allows traders to create their own mobile trading application on a number of different trading platforms. Forex.com, Saxo Bank along with IG Market released statistics indicating there has been a substantial increase in the use of mobile phone technology for trading. And according to the same reports, there were many brokers who said that 20% of their clients depend on mobile technology to trade daily. The nature of trading has changed so much that you can now trade even if your 30000 feet in the air, travelling to your favourite destination for a quick summer getaway. And things are just going to get easier. There is no shred of doubt that mobile technology has indeed made an everlasting mark on Forex trading and has proved to be a game changer.